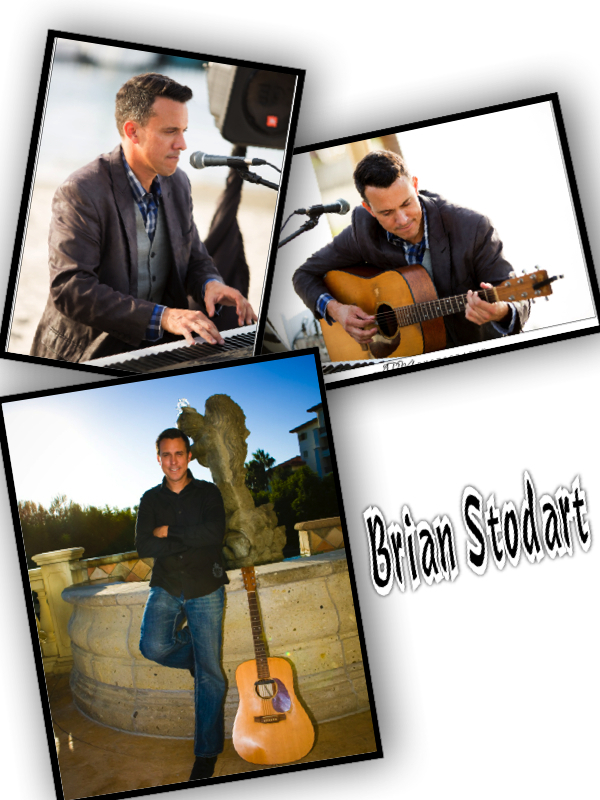 December 30, 2016 – Brian Will Perform Live At Ponte Winery In Temecula! 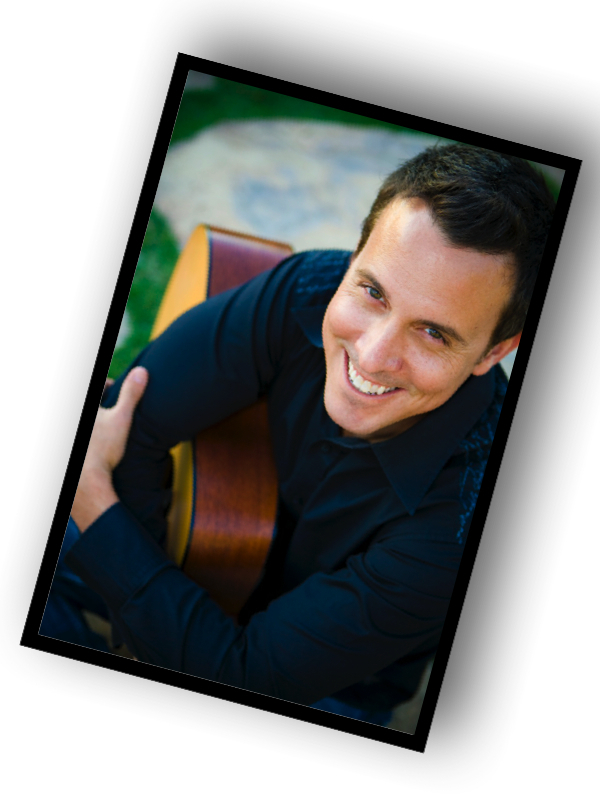 May 13, 2016 – Brian Will Perform Live At Ponte Winery In Temecula’s Wine Country! !